We create a unique design just for your business. Your website will be different from others. 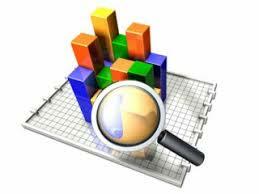 By hiring the right web team, it will be constructed so it is search engine friendly. How the background coding of your website is done will influence your success in the search engines. 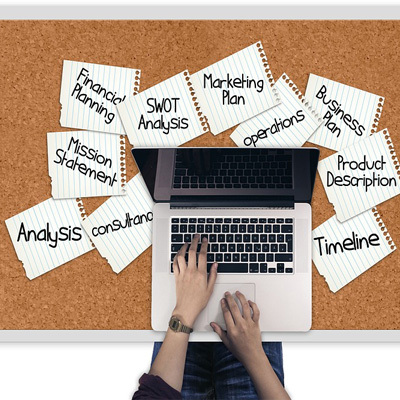 The website will be more adaptable for you and your business or company’s needs. 1000 of design to choose from to make a website you want. 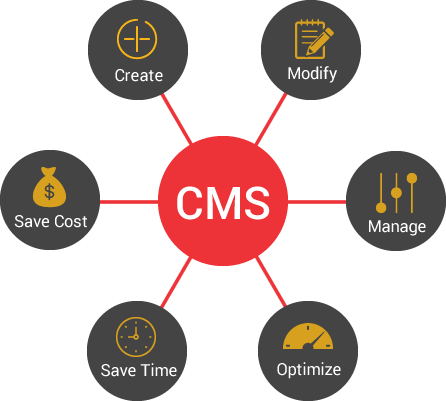 Magento is the best eCommerce CMS you will come across if you are a pro in web development. 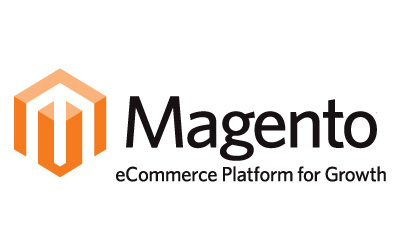 Magento eCommerce provides the highest level of flexibility and control over developing the store with splendid add-ons and extensions. 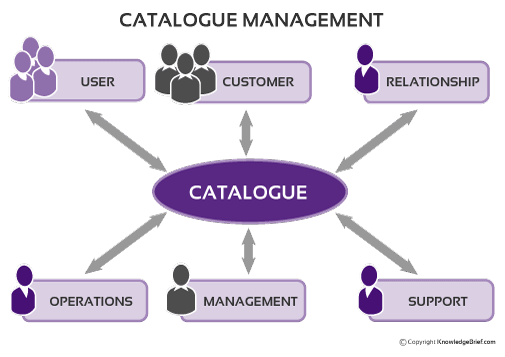 The platform is also highly-scalable, so you would never want to move on once comfortable with Magento. The community version of Magento is free and mostly sufficient for small and medium sized businesses. 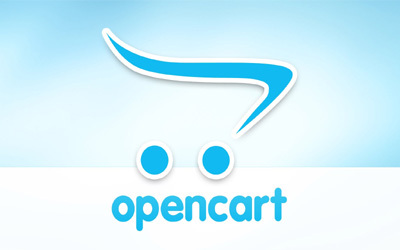 OpenCart is fairly a light weight eCommerce platform that is free to use and upgrade. 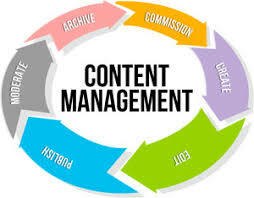 OpenCart is best suitable for people with some web design and development experience. It is good to start off, but might not be perfect to scale. 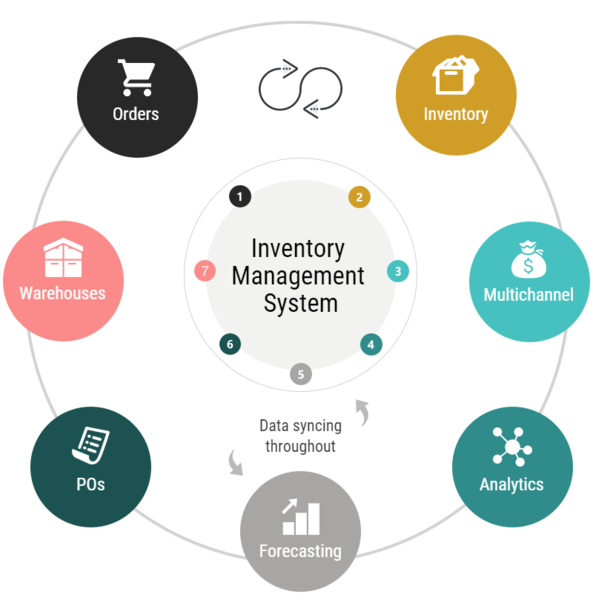 Some of the best features of OpenCart eCommerce solution includes – Unlimited categories, products, and manufacturers, Multilingual, PCI Compliant, more than 20 payment gateways, reporting and more..
Gravitational Tech Services PVT. Ltd has its core proficiency in providing Solutions.With a team of expert e-commerce developers who are passionate about creating revolutionary ecommerce websites that not only helps maximize sales but offer best shopping experience to customers. With special focus on UI / UX, we combine our online store development knowledge and experience with your business goals to give you a comprehensive, Search Engine friendly, extensive eCommerce website solution. With over 8+ years of eCommerce website development experience, we have handled more than 150 clients across the globe. 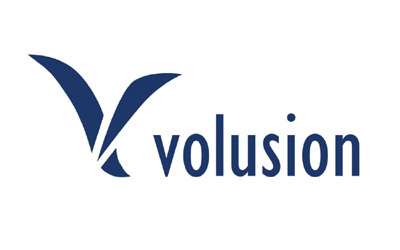 Volusion is another best e-Commerce CMS offering fully cloud-based solution to users. Volusion’s built in features directly to the dashboard (no need to buy add-on from any app store) is what sets them apart from their competitors. Volusion is also loaded with features such as “deal of day” MyRewards program, Amazon and eBay integration and more that will help users to retain customers and build brands. OsCommerce allows you to add many features that provide an excellent shopping experience. Our OsCommerce developers have enough experience to add such features and functionality to make store easy-to accessible. We are using a PHP/MySQL/Apache environment for our client's project and help them with installation, modification, documentation. 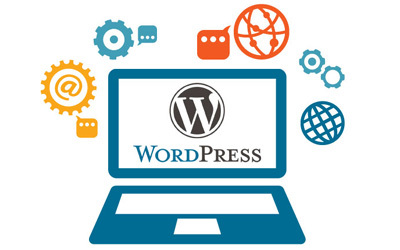 Are you looking for someone who could upload products on your Magento based website? At webenlance India, we can effectively help you with our top quality Magento product upload services. With the pool of well experienced and talented experts, we ensure that your customers have an enriching experience every time they visit your website. Our comprehensive range of services is available all over the globe at extremely low cost. Also a data entry company from India, we provide time-bound and high-quality data entry services and encourage our clients to outsource end-to-end data entry projects to us. Copyright 2018 Powered By : Gravitational Tech Services Pvt.Ltd. All Rights Reserved.